How do you see something like this being used in a business context? Really depends on the use case. 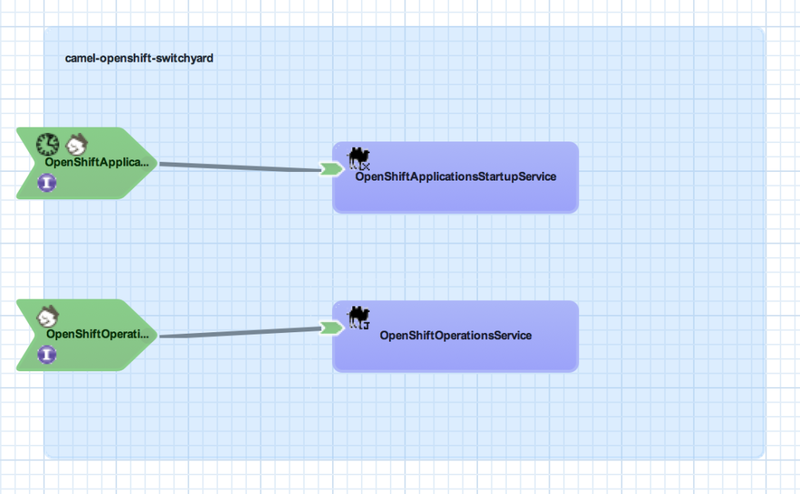 One of the most common use cases is to use it within a SOA Proxy pattern where instead of hitting the OpenShift rest API directly, you could call a service, have it perform some type of business functionally (logging etc), and then invoke OpenShift.